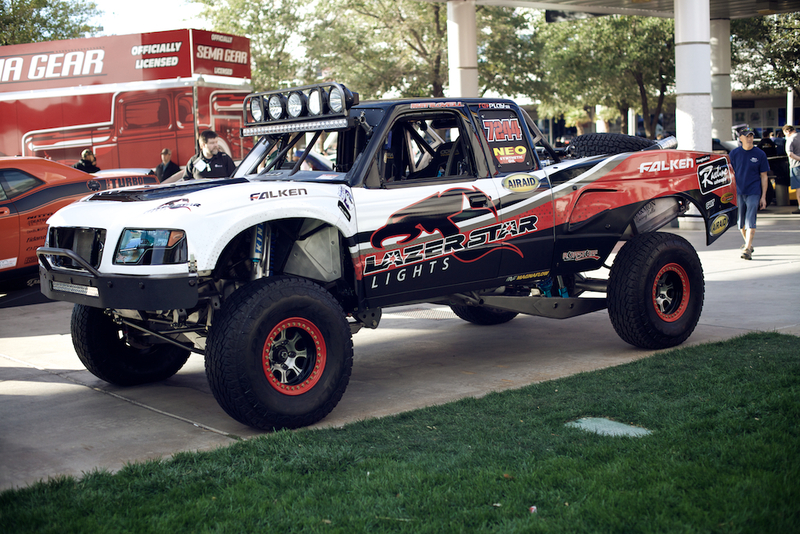 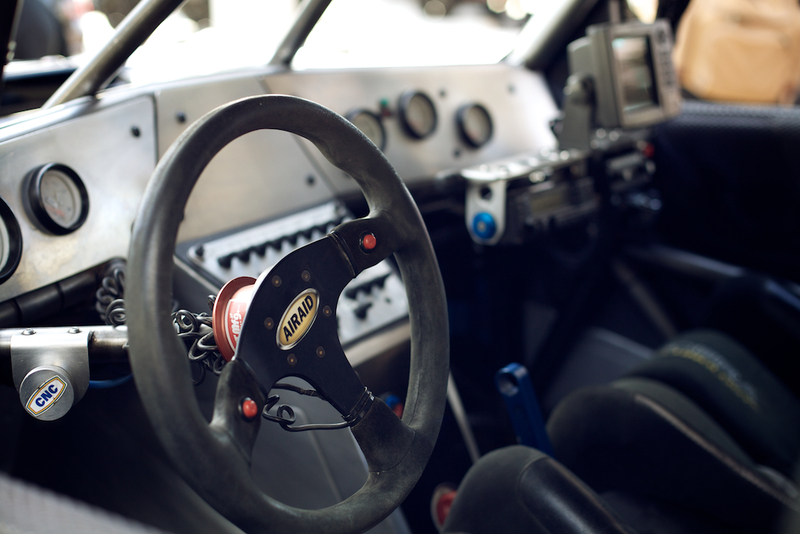 Who doesn’t love themselves a great SCORE Class 6 race truck? 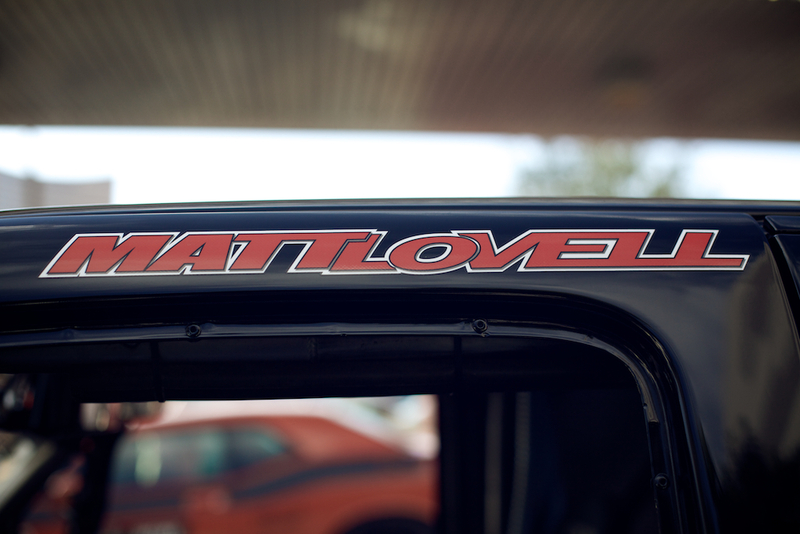 We certainly do, and we know you’ll love a closer look at Matt Lovell’s 2009 Ford Ranger (not that there’s much left of the original truck anyway). 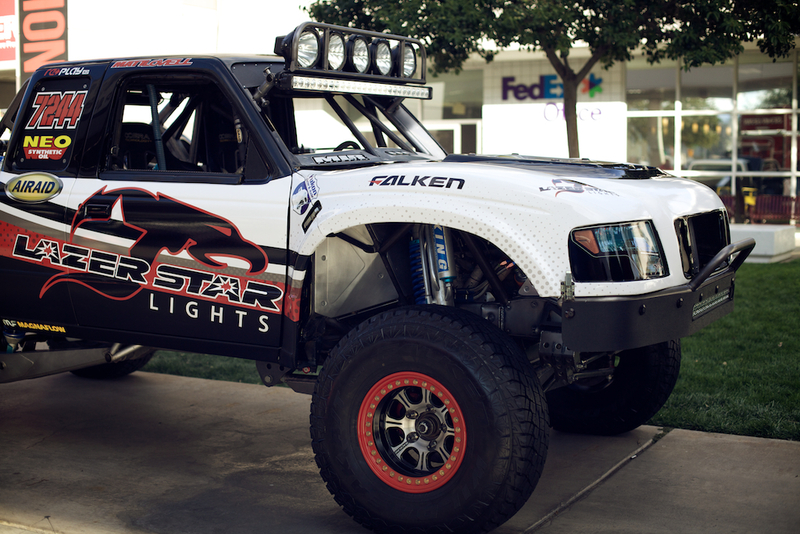 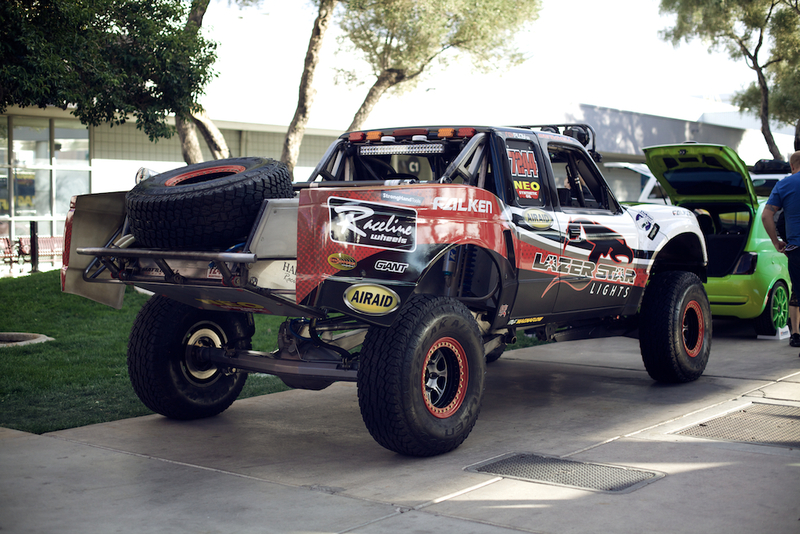 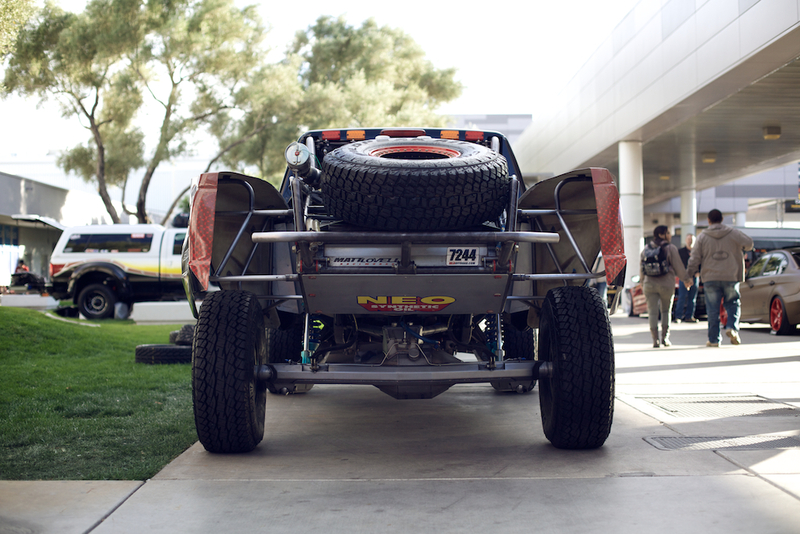 With 24 inches of travel up front, and 34 inches of travel in the rear by-way of FOX Racing suspension, we’re curious to see what this truck can do in the desert. 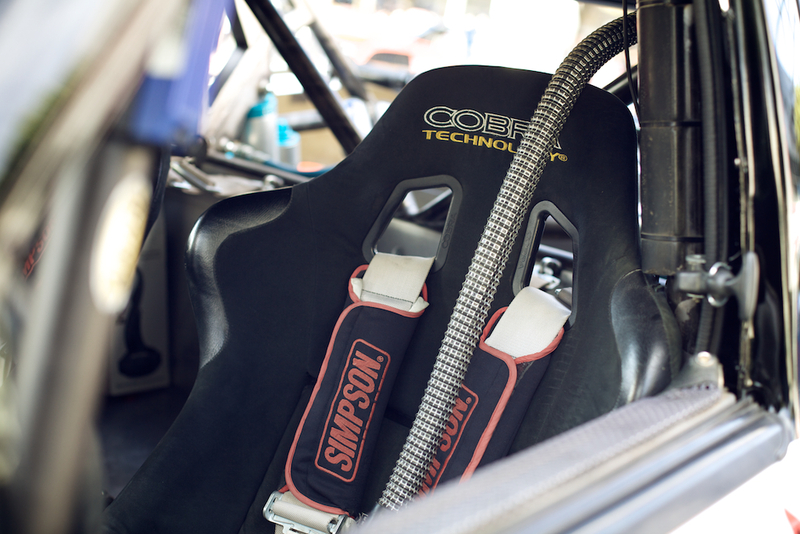 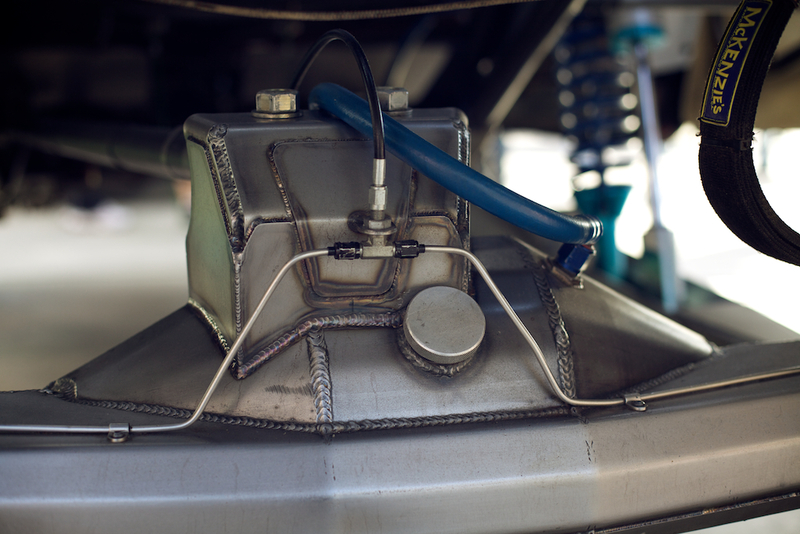 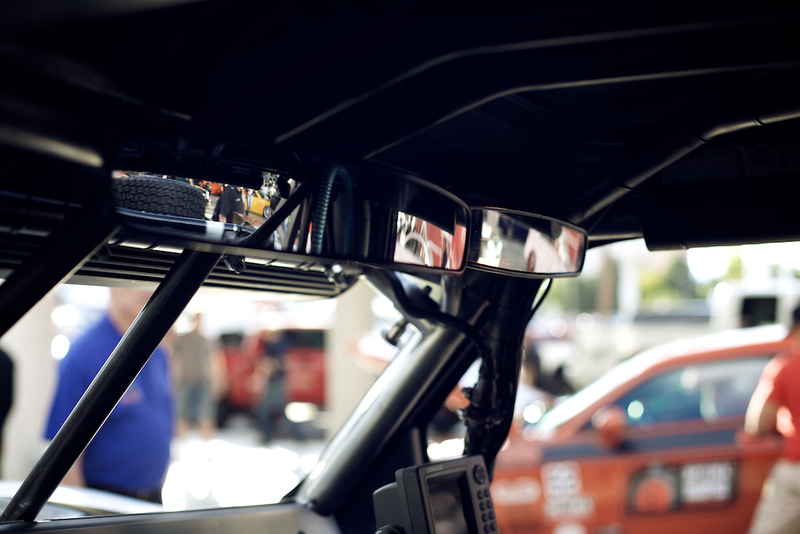 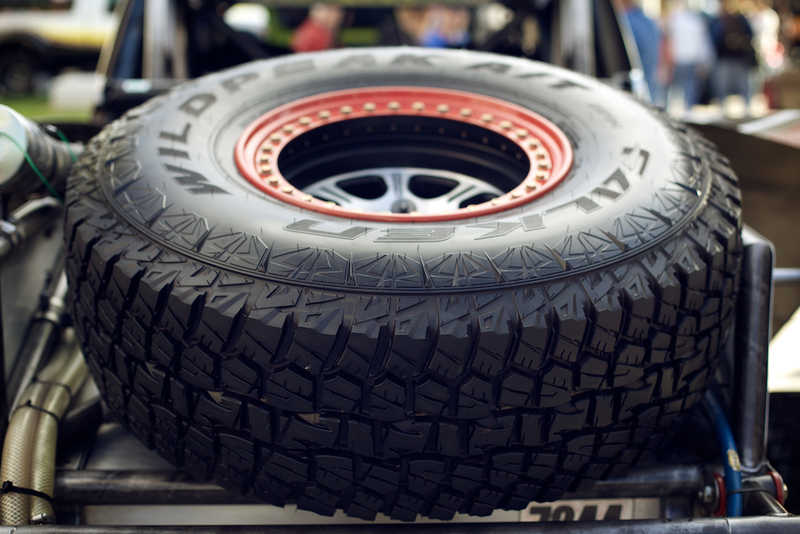 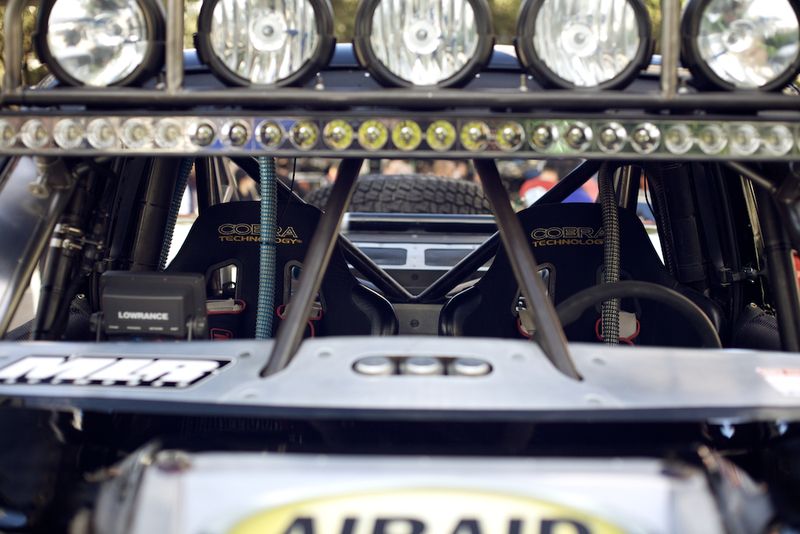 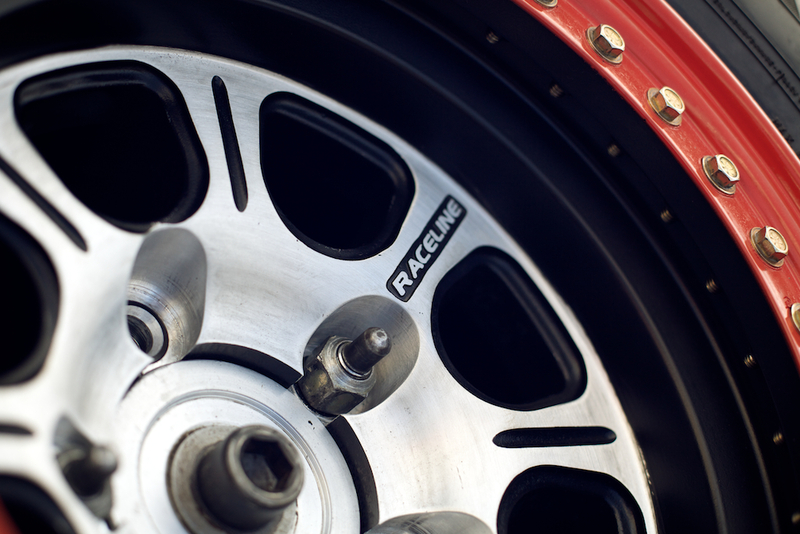 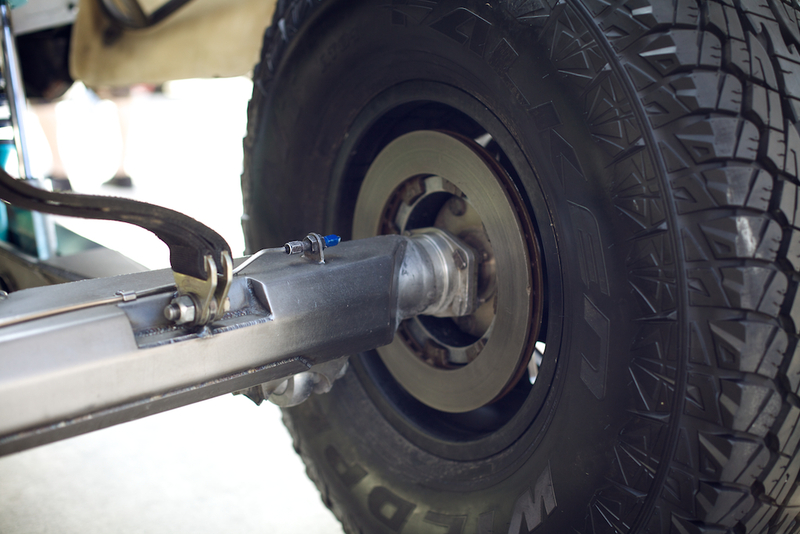 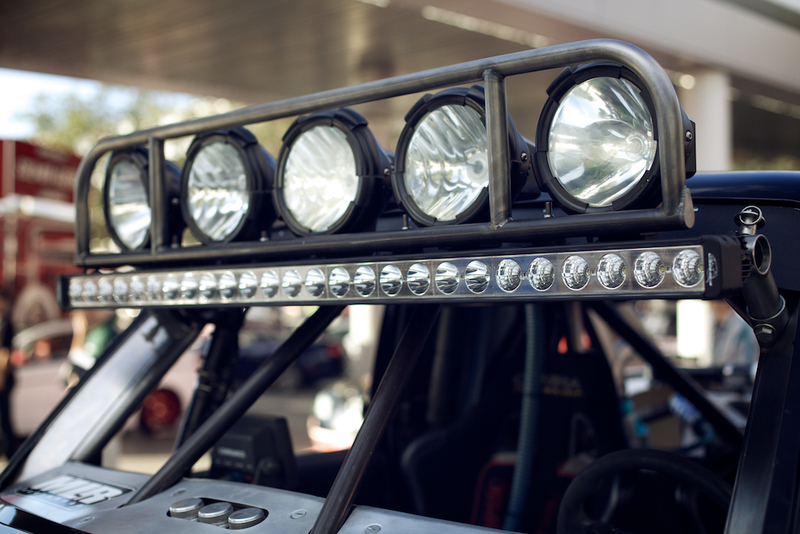 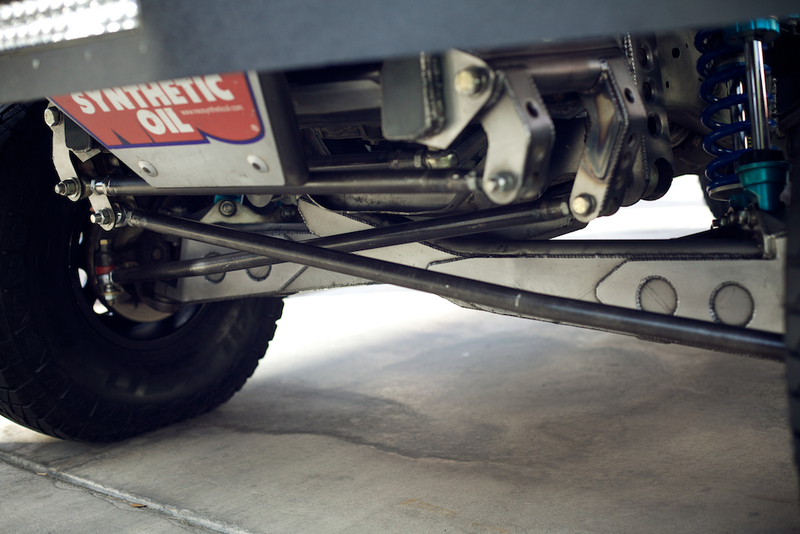 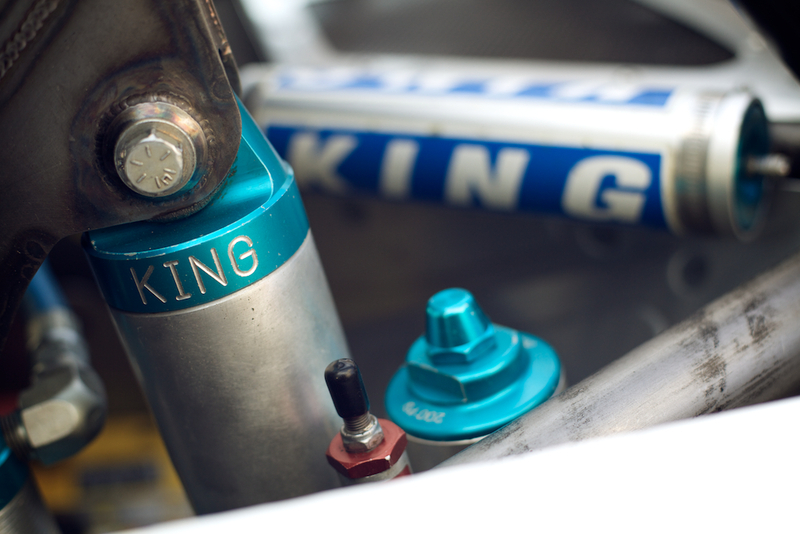 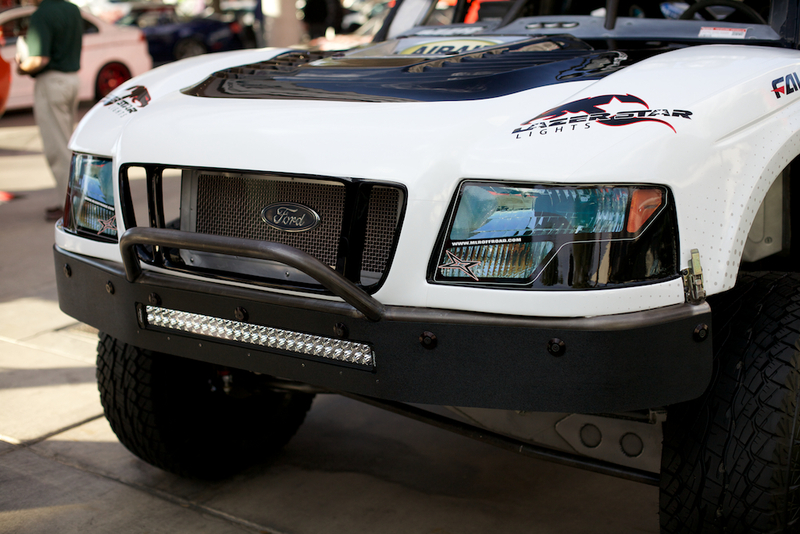 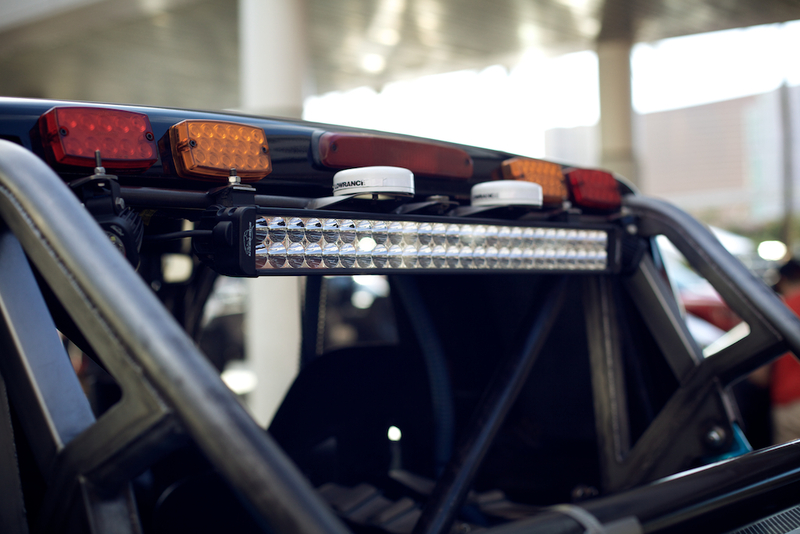 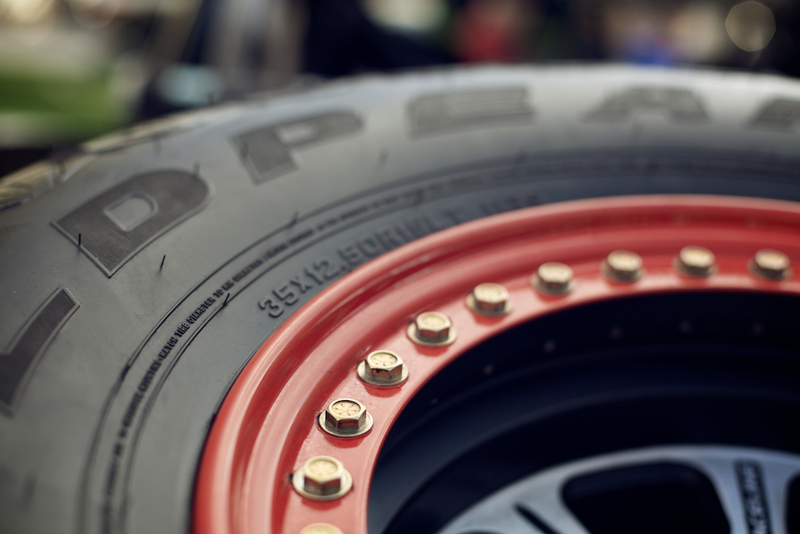 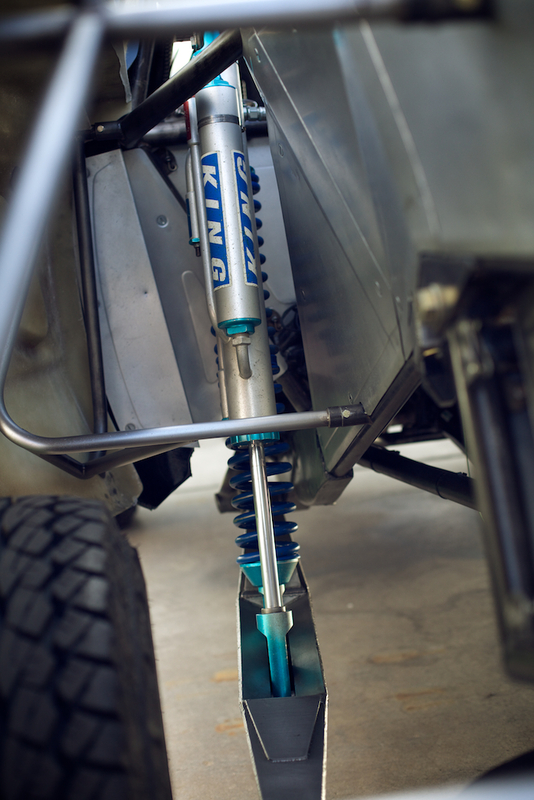 For now, we’ll have to settle for some detail shots straight from SEMA 2013.